Hinged designs for easy access to the rear of the components. Made of 16 AWG steel. 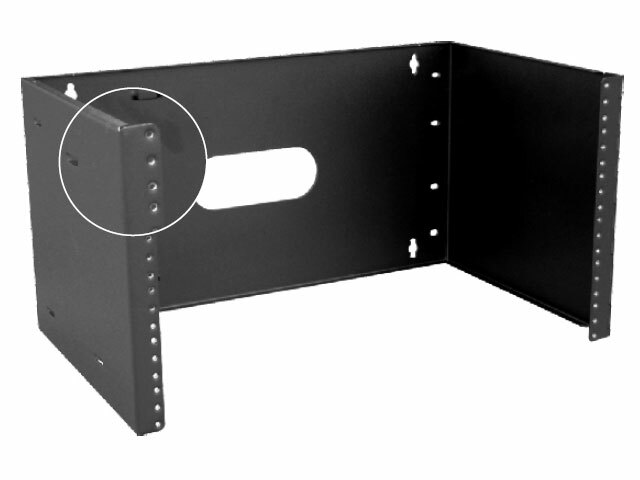 EIA spaced threaded mounting holes. This page was generated on Thursday the 25th of April 2019 at 8:52:36 PM EST.